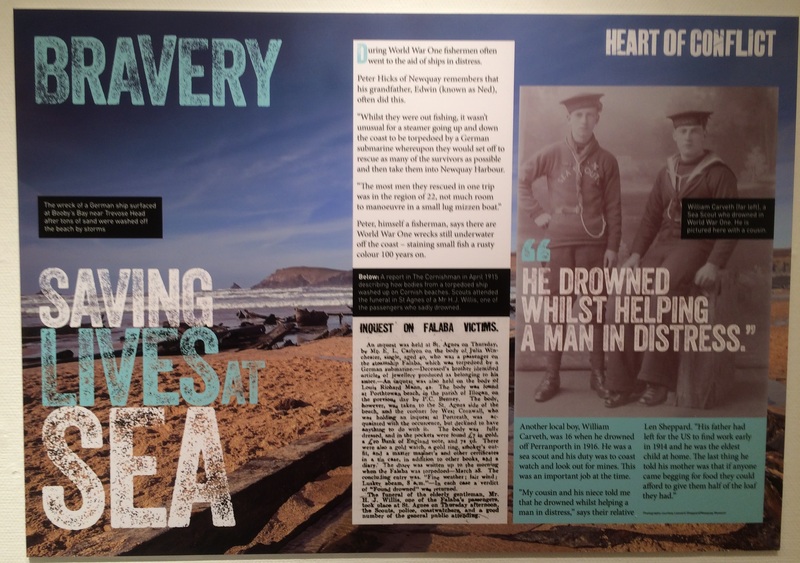 Bravery comes in many forms – but the courage shown in the Newquay lifeboat disaster of December 1917 was startling. 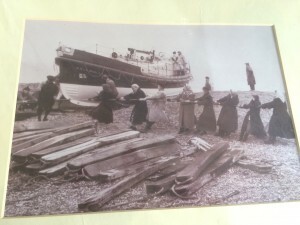 The crew of lifeboat “James Stevens Number 5” defied expert advice to battle through mountainous storm-torn seas to try and rescue a stricken Danish cargo ship carrying vital war supplies. Tragically, the lifeboat capsized and was smashed into cliffs, throwing men into the sea and left others clinging onto wreckage and rocks for dear life as huge waves pounded in remorselessly. Incredibly, all the crew of the James Stevens No 5 were finally pulled out alive – but at a cost. One rescuer, an enlisted Newquay man home from the Front on sick leave, who still insisted on being lowered down the cliffs, was smashed repeatedly onto the rockface by the storm and crippled for life. 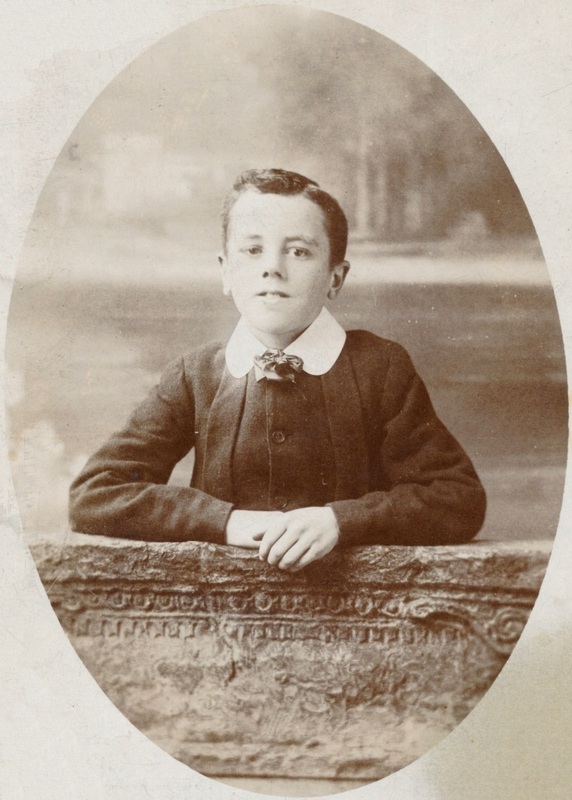 Click here to read more about local memories of bravery during World War One years.